This list is just for information purpose only. 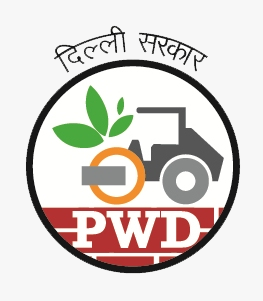 It does not confirm registeration of agency with PWD. 4 M/s. Craphts Cons. Pvt. Ltd.
6 M/s. Gherzi Eastern Ltd.
19 M/s. Tandon Consultant Pvt. Ltd.
46 M/s ANB Consultant 306, Kasmanda Regent Apartments, 2-Park Road, Lucknow, UP-226001. 48 M/s Design Forum International K-47, Kailash Colony, New Delhi-110048. 52 Mohd AKRAM C-145/1 S/F Sahin Vagh Tayab lane Abul Fazal Part-II Zamia Nagar New Delhi. 58 M/s DDF Consultant Pvt. Ltd. .
67 M/s Skyline Architectural Consultant 2nd & 3rd Floor, CP-3, Lxmi Vardan COmplex, Patrakarpuram Crossing, Gomti Nagar, Lucknow-226010 U.P.